Lieutenant General Manoj Mukund Naravane, Ati Vishisht Seva Medal, Sena Medal, Vishisht Seva Medal took over as the General Officer Commanding-in-Chief, Eastern Command on October 1, 2018. 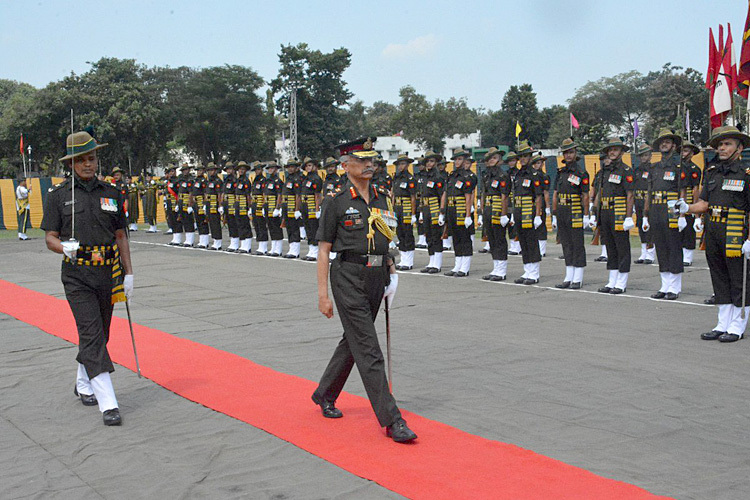 The General was commissioned into the 7th Battalion The Sikh Light Infantry. 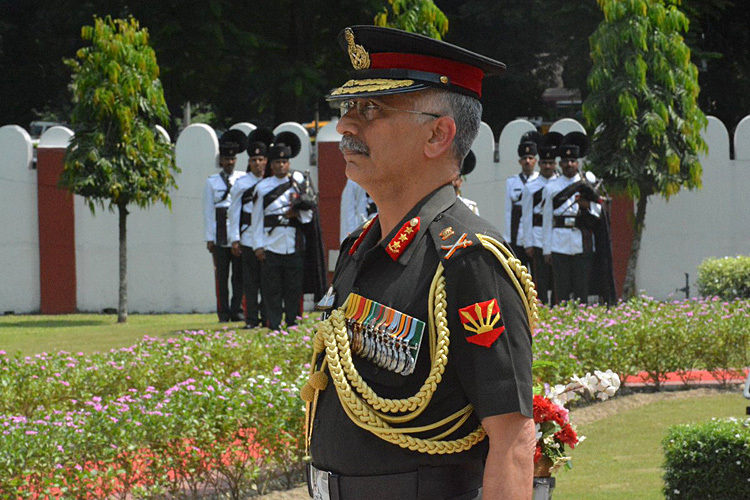 In his 37 years of illustrious service, the General has tenanted numerous Command and Staff appointments in peace, field and highly active counter insurgency environments, in the North East, Jammu & Kashmir and as part of the Indian Peace Keeping Force in Sri Lanka. The General has commanded a Rashtriya Rifles Battalion in Jammu & Kashmir and an Infantry Brigade on the Eastern Front. 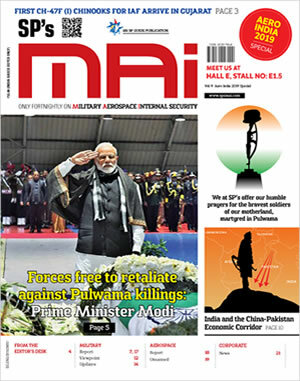 He has also been the Inspector General, Assam Rifles (North) at Nagaland, commanded a prestigious Strike Corps of the Indian Army and was the General Officer Commanding-in-Chief of the Army Training Command before taking up the current assignment. 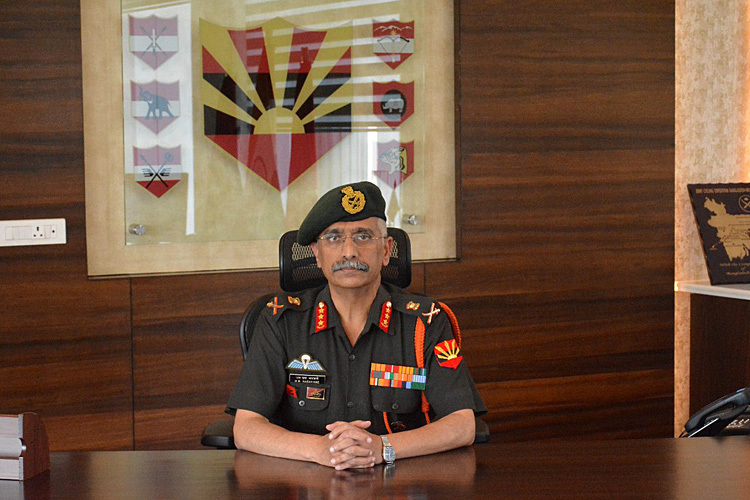 The General has served as an instructor at the Army War College, Mhow and has also been the Indian Defence Attache to Myanmar.